I have deleted all the Facebook apps from my phone. I am conducting an experiment for the next month to see how, if at all, I am affected by not having Facebook available at all times through my phone. I have wanted to delete Facebook at numerous times over the past few years and have not done so due to the fact that my photography business and arts center work is so wrapped up in it. So I will be checking in once a day (during working hours) to update the appropriate Facebook pages and check in with long-distance friends but I will not have access to Facebook at any other time except through my computer. AND ONLY ONCE A DAY AT THAT. Well, mainly because I am too connected. I took an honest look at myself and noticed the inordinate amount of time I spend just scrolling through that app. I am big on having alone time and if I am constantly scrolling then I am not giving myself enough time to recharge. I am the type of person that must have some downtime or I burn out. So, if you hit me up on Facebook or Messenger and I do not respond immediately you know why. 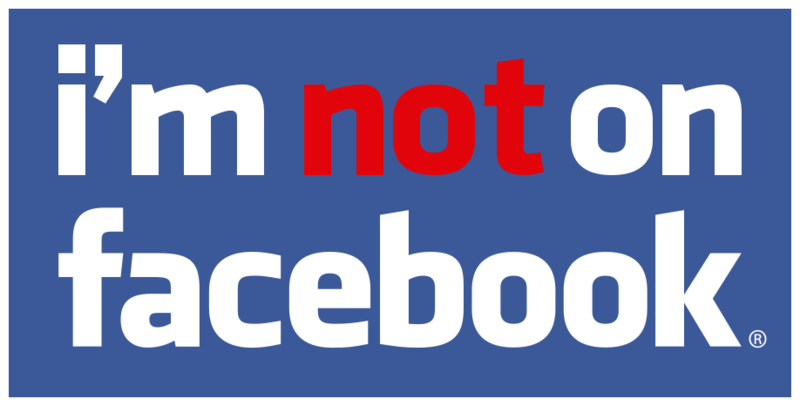 I am unplugging from Facebook. Who knows? It may last for longer than a month. I've already enjoyed the past two days immensely.